In the coming two seasons, BarkerBille A/S will be sponsoring the Danish speedway rider Bjarne Pedersen. Bjarne has formerly competed for the world championship in the GP series, and he has just renewed his contract with the Danish club Holsted, where he also rode last season. – We saw it as a great opportunity to inddirectly support the local speedway team as they were to extend their contract with Bjarne Pedersen. As the great speedway rider and team mate he is, Bjarne was a big part of Holsted’s silver medal last season, and we of course hope that he can contribute to making next season even more succesful, explains Managing Director, K. Preben Hansen. – I’m of couse very honoured that BarkerBille is interested in sponsoring me, and the way that they’ve welcomed me has been fantastic. It bodes well for our future cooperation, which I’m really looking forward to, says Bjarne Pedersen. BarkerBille is a sister company of Moldow A/S, and the involvement in speedway originates from them. 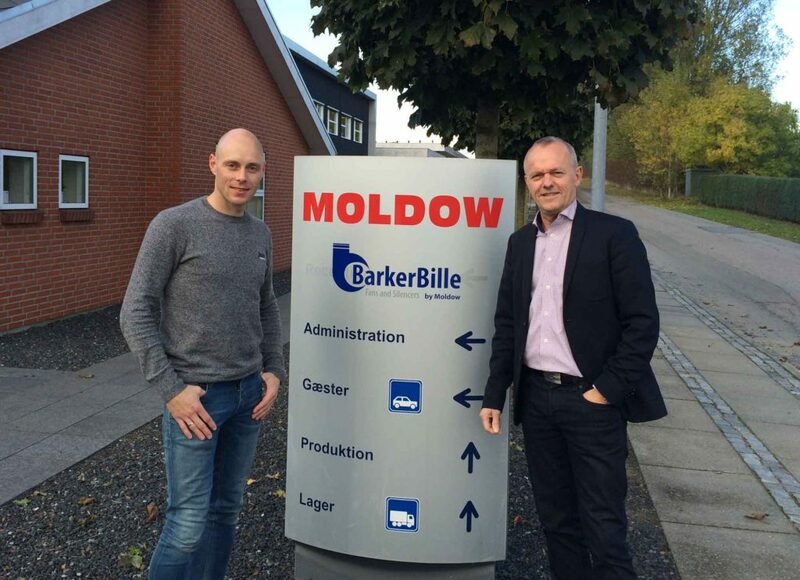 In October 2016, Moldow’s fan department was merged with BarkerBille, who until that point only were based in the eastern part of Denmark, where Barker Jørgensen and B. Bille were founded. With the merger, the fan sales were moved to BarkerBille, but the former Moldow employees are still based at the Holsted office where the production facilities still remain. BarkerBille’s brand will not only be shown locally but also internationally through the cooperation with Bjarne Pedersen as Bjarne has signed with clubs outside Denmark as well. 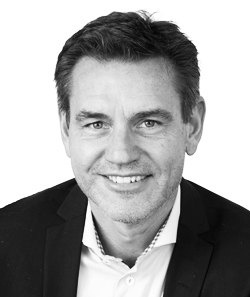 – This deal isn’t only based on local exposure but also international including in countries like Poland and Sweden, and I’m looking forward to the two next two years, Bjarne Pedersen says.